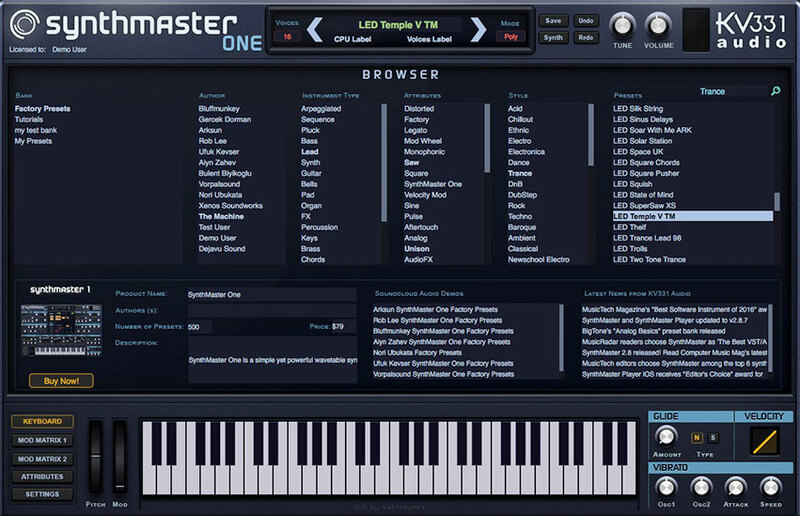 Built on the legendary SynthMaster engine, SynthMaster One is an easy to use wavetable synthesizer. Including 800 inspiring presets and a simple layout, SynthMaster One is a wavetable synthesizer with an intuitive workflow. With dual wavetable oscillators, SynthMaster One is beginner-friendly but yet a very powerful synthesizer. SynthMaster One offers a wide range of features with an interface that keeps everything upfront and available for tweaking at all times. 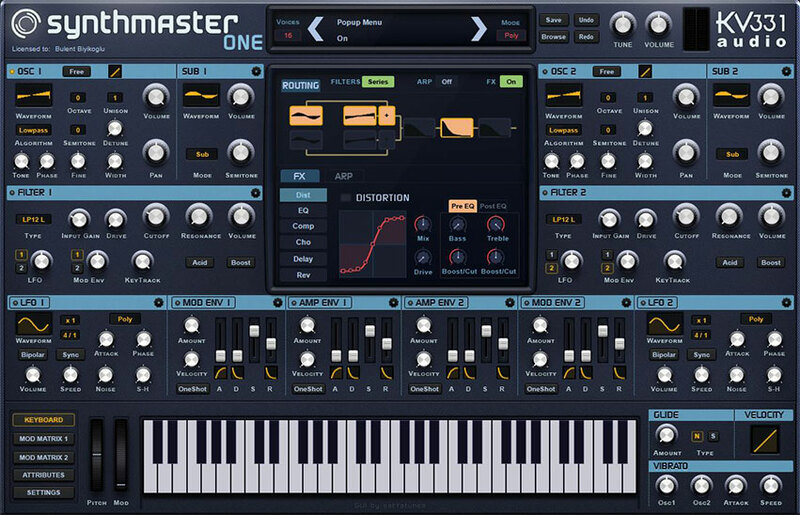 Including the ability to import waveforms, wavetables and MIDI files; SynthMaster One is an affordable, advanced synthesizer equipped to fill the needs of music creators at every level. 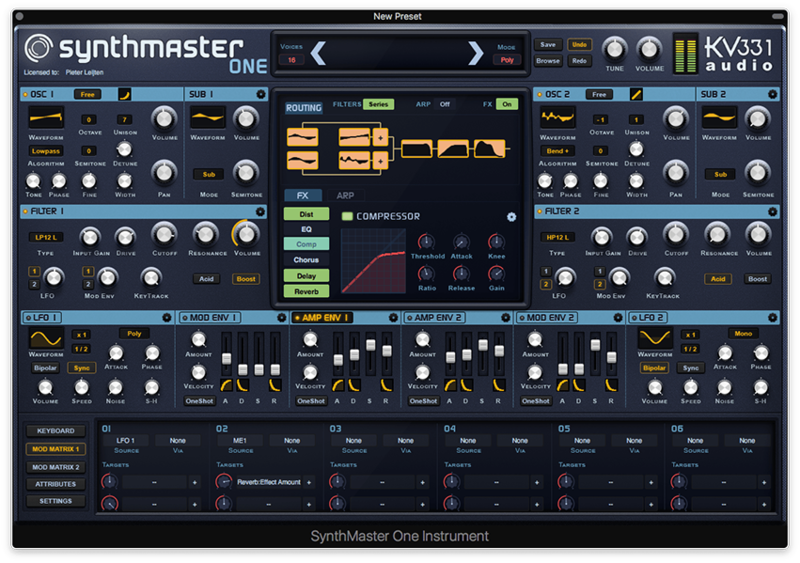 SynthMaster One’s architecture is intuitive and easy to navigate, but boasts enough flexibility and depth to deliver a limitless range of electronic sounds. It consists of two Oscillators with associate Sub Oscillators, the mixed outputs of which feed into two filters, which in turn outputs to one or two envelope modulated amplifiers and finally, followed by a series of master FX. SynthMaster One’s two stereo oscillators are capable of loading standard analogue-style waveforms, as well as sampled single-cycle waveforms and wavetables. 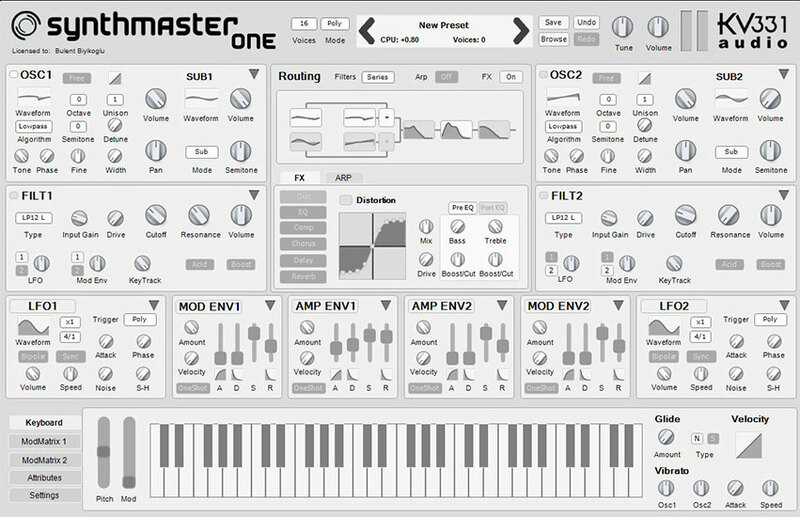 SynthMaster One has the ability to emulate desirable analogue synth sounds. For the price point, SynthMaster One is an extremely complex and capable plug-in, sure to satisfy any music creator that enjoys utilizing synthesizers in their work flow. The two oscillators each offer the usual analog waveshapes – Sine, Triangle, Square, Sawtooth and Pulse. 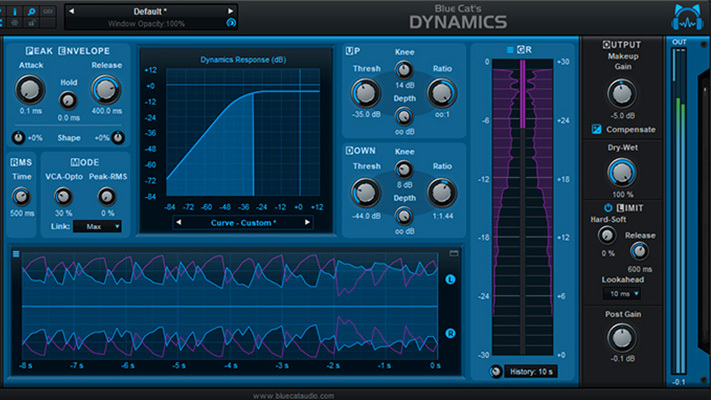 Where SynthMaster One’s oscillators really excel, is through their elaborate digital waveforms and wavetables. SynthMaster One includes 150 pre-made wavetables captured from hardware synths by Moog, Roland, Korg and others, in addition to enabling the user to import their own. The sub-oscillators are unique because they are not the usual lower-octave sine or square wave, as in most other synths. Instead, they offer many of the same single-cycle waveforms as their primaries, with the inclusion of several noise samples. In addition to this, the tuning range covers approximately five octaves in either direction, so its possible to apply them as a second oscillator for many applications. The sub-oscillators also have the ability to function as modulating oscillators for the primary oscillator, with options for FM, AM, ring mod and phase modulation. SynthMaster One’s arpeggiate mode lets you design your own custom arpeggios, setting successive increments/decrements within the stack of notes defined by MIDI note input and the Range parameter. SynthMaster One’s arpeggiator/sequencer works as a straight-up arp, with all standard directional modes present. You get up to four octaves of range, up to 16 volume-adjustable steps, the gamut of playback speed note values from 1/32 to 2/1 including dotted and triplet options, swing timing, and gate time controlled by extending/shortening individual steps in the bar display or twisting the duration knob. 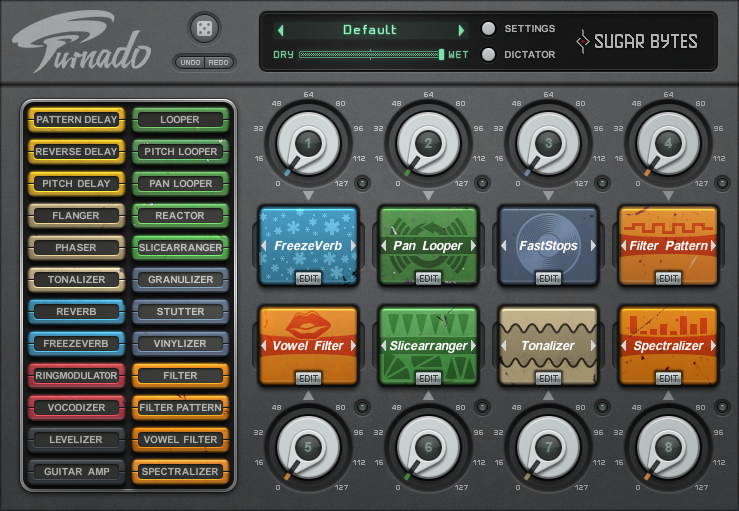 In sequence mode, you can edit, record or import monophonic or polyphonic sequences. Sequence mode is a conventional piano roll step sequencer with up to four notes of polyphony. You can draw notes in by hand or activate record mode and play them in step by step, either at their played velocities or at fixed 127. SynthMaster One has two zero delay feedback ‘analog’ filters with four type categories: Ladder, Diode Ladder, State Variable, Bite. All four categories of filters have the following common parameters: Cutoff, Resonance, Volume, Input Gain, Drive, KeyTrack, LFO, Mod Env, Acid and Boost. Input gain and drive knobs push and warm up the signal, while the acid and boost buttons connect cutoff and resonance. The filters are configurable in three routings, each one fed by its same-numbered oscillator; both receiving the mixed output of both oscillators; or with both oscillators feeding filter 1, which then feeds filter 2. The filter types are all based on the standard multimode options – lowpass, highpass, bandpass and notch." 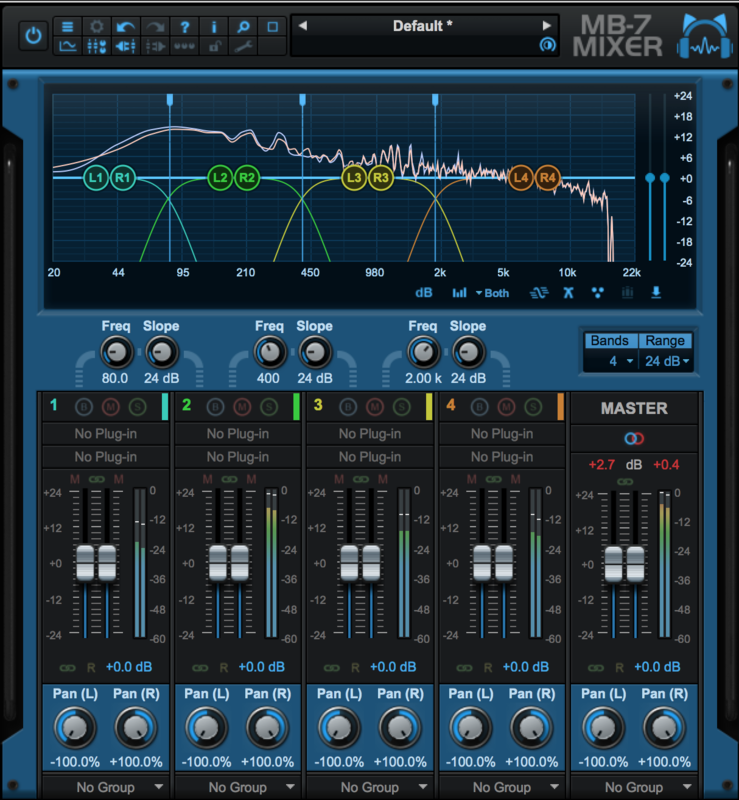 With six insert slots drawing on a roster of 11 effects, SynthMaster One has plenty signal processing and polishing scope. The signal flow through the FX section runs from the top of the ‘rack’ to the bottom. The effects include: distortion, LoFi, ensemble, phaser, equalizer, vocoder, delay, chorus, tremolo, reverb and compressor. 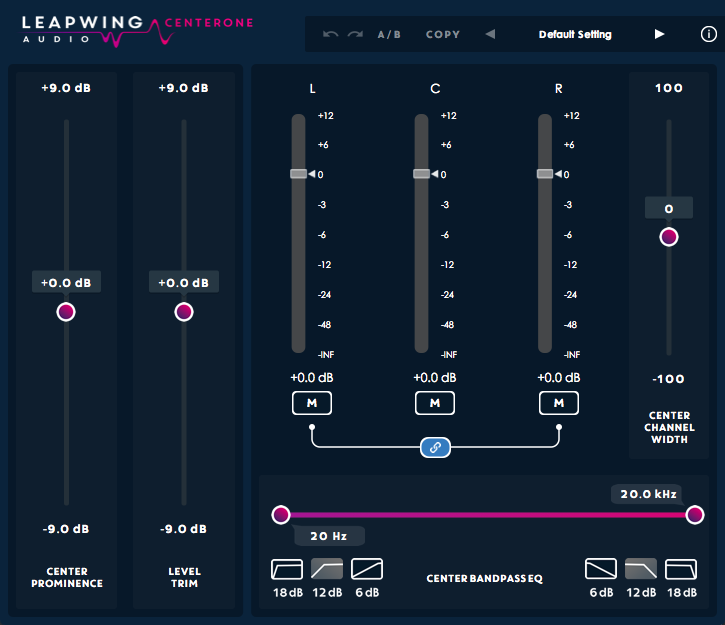 800 inspiring factory presets from a world class team of sound designers. Single Screen Layout. No tabs or pages. Really easy to keep track of the sound you are working with. Allowing the process of creation to not be interupted. The modulation envelopes: you can change the curve of the attack, decay, and release. This is very powerful because it allows you to go from an exponential to a linear to a logarithmic curve just by dragging upwards and downwards on the envelope. Modulation targets: because you have got so many modulation targets there is a lot of things you can do to evolve and change the sound over time. Drag and drop modulation. 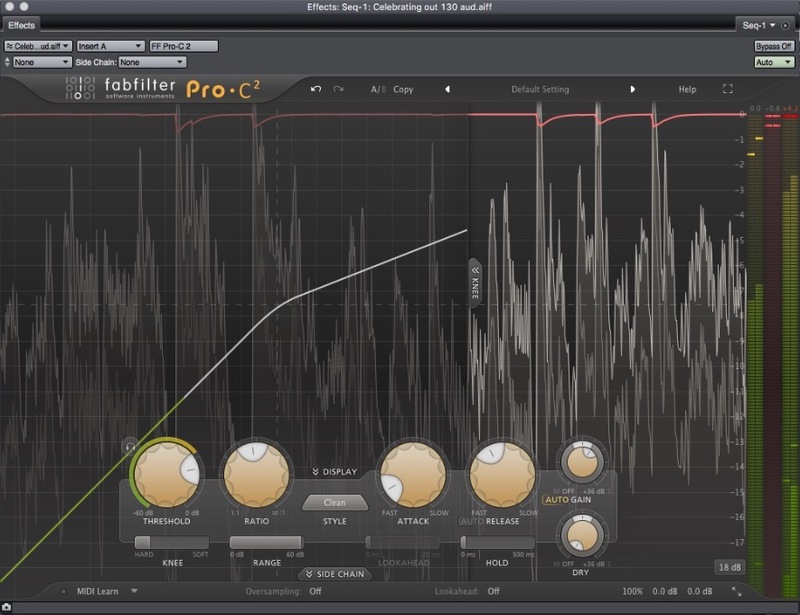 Very easy to set LFO and envelope parameters to oscillators through a simple to use drag and drop system. The cinematic factory sounds. One of my loves is making ambient music. I found that SynthMaster One's factory presets were incredible for developing a starting point to design incredible sounding soundscapes and ambiences. The arpeggiator: after first using SynthMaster One, I was not a fan of the arpeggiator. My main reason for not being a fan was because it was not a work flow I was use to nor did I find it easy to implement in to my current work flow. I was unable to create the sound I was hearing in my head. However, after a little bit more time with the arp function in SynthMaster, I began to get the hang of it and started creating some really cool sounds. After becoming familiar with the recording function within the arpeggiator, I am a big fan of it. I really enjoy creating arpeggiated bass lines. The arpeggiator can also create intricate soundscapes. I personally recommending finding an arpeggiated preset that you enjoy and work with it as the foundation to your own unique sound. Most of my musical experience comes from playing live instruments or working with samples. I play trumpet, bass, paino, and guitar. 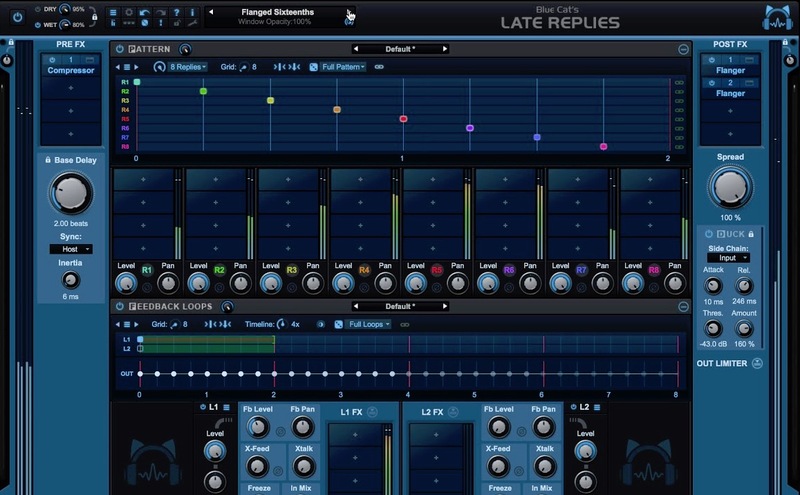 My first exposure to a digital synthesizer was when I downloaded a version of Native Instrument’s Massive. I got Massive 8 years ago when I first began producing on Fruity Loops Studio. Since then, I have used synthesizers such as FM8, Sylenth and Serum to name a few. 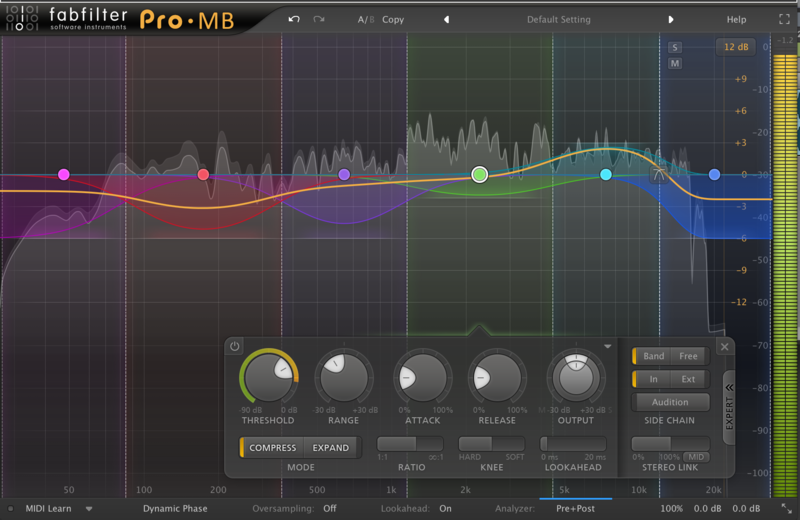 My first impression of SynthMaster One is that the GUI is extremely intuitive. The reason for this being, the plug-in’s single screen layout. There is no need to have to switch between tabs or pages on the plug-in creating a very easy to use interface for the user. I have never used SynthMaster One’s big brother version, SynthMaster 2.8; however, through research I understand that the difference is not that dramatic. That is to say, KV331, feature wise, left the two plug-ins relatively similar. It was a joy to test out the SynthMaster One, I found it added a new dynamic to my music and did not stop me from being able to get all my ideas out. KV331 has released a plethora of quick and helpful tutorials that will help you become a master of the SynthMaster One’s interface in no time. I definitely recommend this Synth, for the price point you can not go wrong. A musician/sound tech/producer residing in Toronto. Blayne Stone has over 4 years of experience in the music industry. Experience ranging from managing artists to working as a sound tech for live music events. Currently involved in 2 active musical projects, Blayne is consistently writing, recording, and releasing music to the public. Deeply involved in the underground music scene in Toronto, Blayne has had the pleasure to play along side some extremely talented musicians in legendary venues. 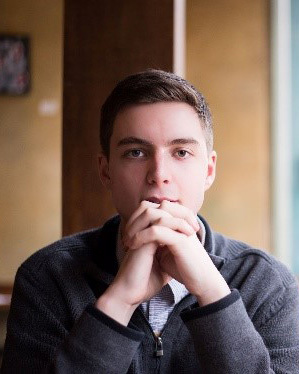 Owner of Camino Jazz Club, an art collective in Toronto, Blayne continues to book shows, consult and collaborate with artists, and is constantly producing content. Music Marketing is a company that was founded to bring the coolest software and hardware to our area - USA and Canada. We prefer to work with stuff we like and companies that are madly in love with their products. © Music Marketing Inc. All Rights Reserved.